New for 2015, the black Kaizen Kendama is an instant classic. We painted this model using our refined silk paint which provides a great sticky grip with a smooth matte finished surface. 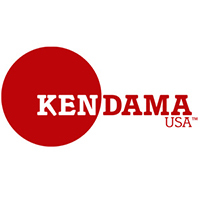 This paint style is great for mastering difficult balance tricks, we know you will love this Kendama. Customer evaluation for "Kaizen Beech Wood - Silk Matte - Black"